Thank you Akshita Nanda and The Straits Times for this feature on the 20th edition of our 24-Hour Playwriting Competition! The 24-Hour Playwriting Competition has been the beginning of a writing journey for many! We invite anyone with a keen interest in writing to join us for an inspiring weekend! “Despite the stress of the ticking deadline coupled with the lack of sleep, this competition ensures that I do produce at least on original work every year. 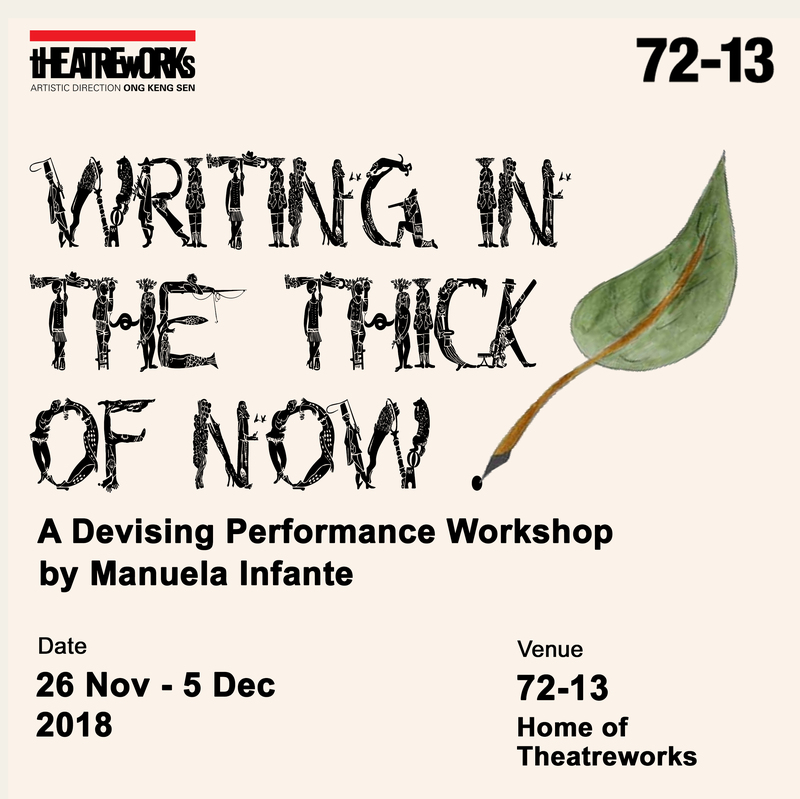 I have found that when I set aside time to write together with a bunch of playwrights, I get really inspired”, shares Jacke Chye, a past winner.